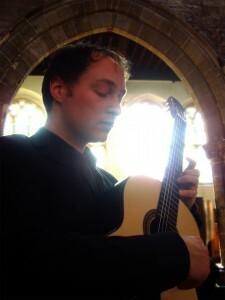 Derbyshire based Classical Guitarist James Rippingale is well known among musicians and audiences for his innovative, exciting programs and sensitive musical playing. He studied at Leeds College of Music where he won the prize for Classical Guitar and graduated with first class honors in 2001. He has since established himself as a much sort after performer and teacher. James has studied with Luigi Palumbo, Nicola Hall and Simon Dinnigan and studied with the Pianist and Conductor George Hadjinikos and Classical Guitarist Mark Ashford. 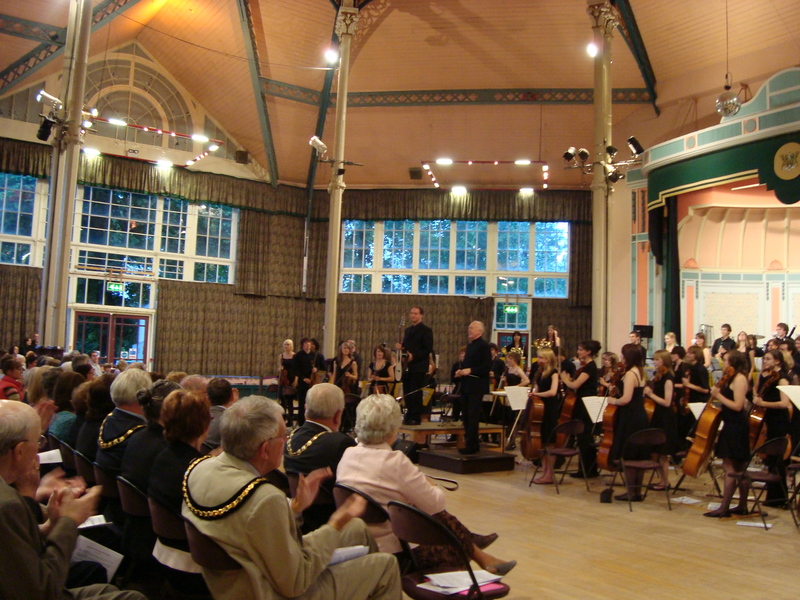 He has also played in masterclasses with Paul Galbraith, Allan Neave, David Leisner, David Tannenbaum, Michael Partington, Nikita Koshkin, David Russell amongst many others. He plays a wide range of music from traditional classical guitar repertoire such as Bach, Villa Lobos, Ponce and Tarrega to modern works by Rawsthorne, Harrison, Henze, Britten and Brouwer. These are interspersed with his own compositions that often prove very popular with his audience. Click here to hear sound samples. He is passionate about a vast array of syles and pieces ranging from transcriptions of Lute Music by John Dowland and J.S. Bach to the Keyboard Sonatas of Scarlatti to more modern pieces by Leo Brouwer, William Walton, Allan Rawsthorne, Lou Harrison and Yocoh. 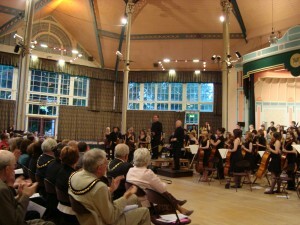 He also enjoys the Spanish repertoire of Granados, Albeniz, Ponce and De Falla. His recitals are an eclectic mix of styles and sound worlds with music from Tibet, Japan, Europe and America displaying the many techniques colours and timbres of the Classical Guitar with sensitivity and deep musicality.